Anaphylaxis is a severe, potentially life-threatening allergic reaction. 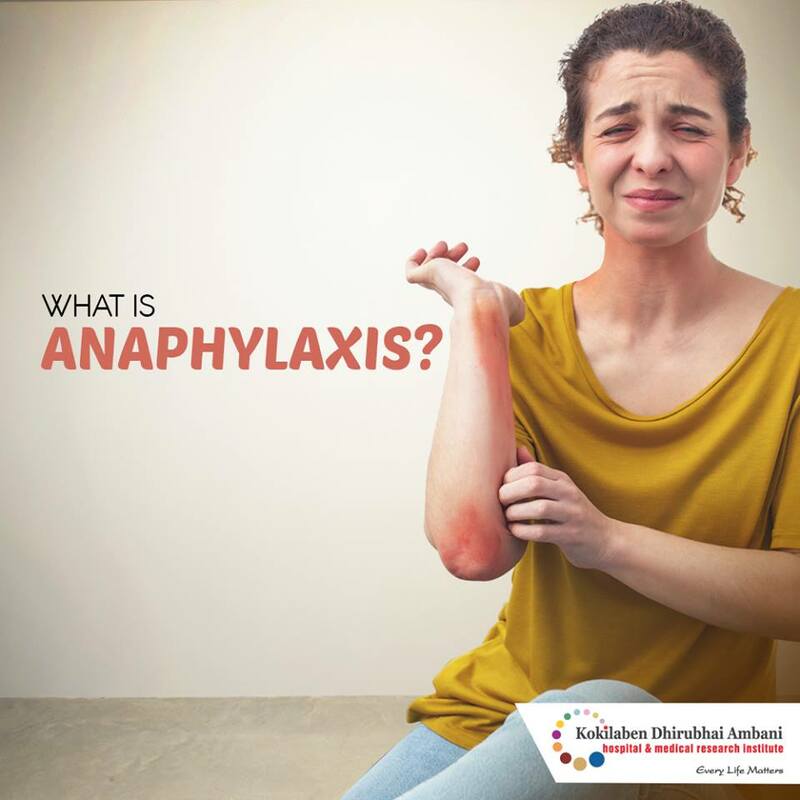 Anaphylaxis causes your immune system to release a flood of chemicals that can cause you to go into shock — your blood pressure drops suddenly and your airways narrow, blocking breathing. Common triggers include certain foods, some medications, insect venom, and latex.